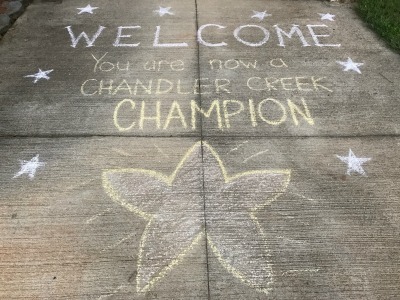 Welcome to Chandler Creek Elementary School! 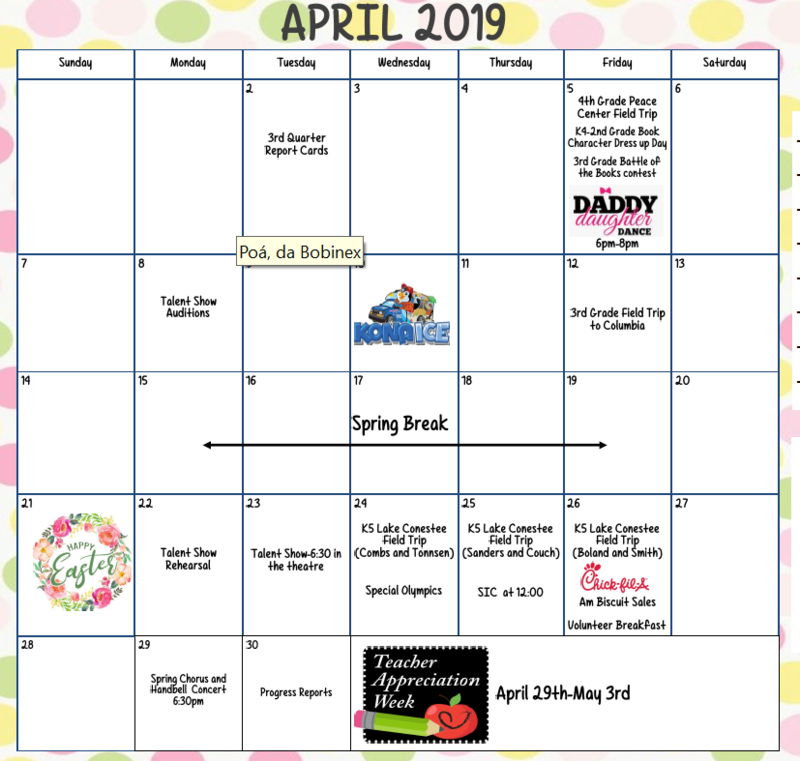 Check out what's happening at Chandler Creek during the month of April! Click on the calendar to enlarge. Today marks the road to the final quarter of school. Our year has quickly passed with moments of joy, learning, and building of relationships. 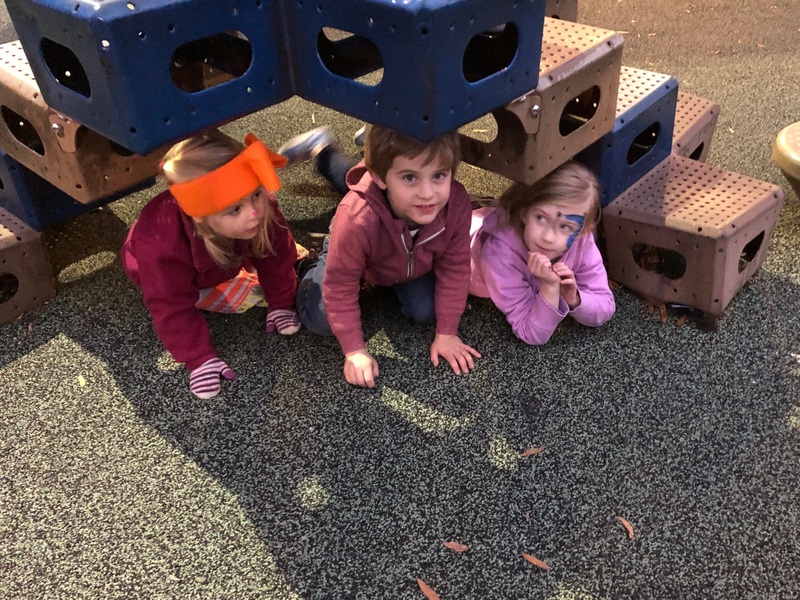 Our school wide launch to be leaders, learners, and caring citizens is embedded in our culture and our sense of community is stronger than ever before. Thank you kindly for supporting us this year. As we head to the end of school, I encourage you to check the website and teacher newsletters weekly. In addition, I will continue my parent phone calls each weekend to remind you of upcoming events. For your planning purposes with work and child care, below I have listed a few important school calendar reminders. Our teachers and our staff are available to answer questions about events or classroom needs. Please reach out as needed or email me at jrmills@greenville.k12.sc.us if I can assist you in any way. 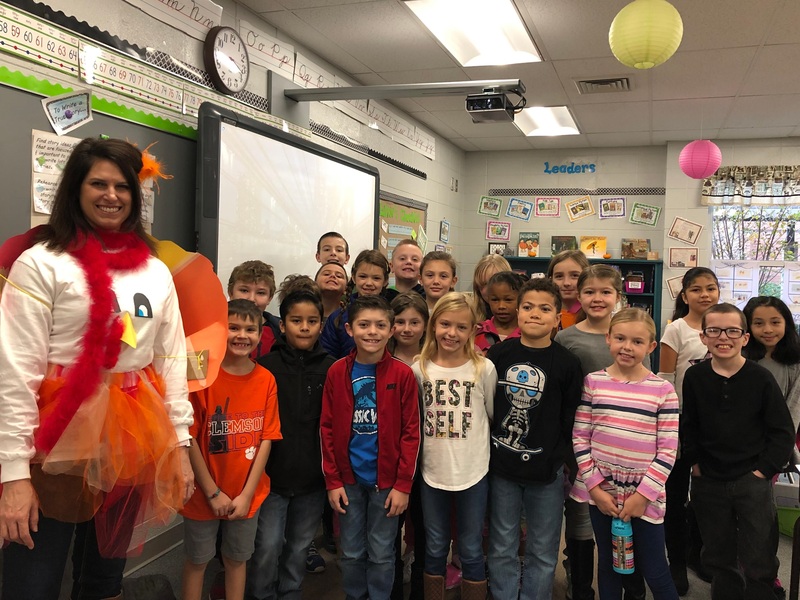 Did you attend Chandler Creek Elementary? Are you graduating from high school in 2019? You are invited to Chandler Creek Elementary school at 9:00 am on Friday, May 31, 2019 to walk in a processional wearing your cap and gown. Our current students will line the halls and applaud your accomplishments. Your participation will give our students a chance to set goals for future graduation. Parents are welcome for this special photo opportunity. The safety of our students is our top priority. 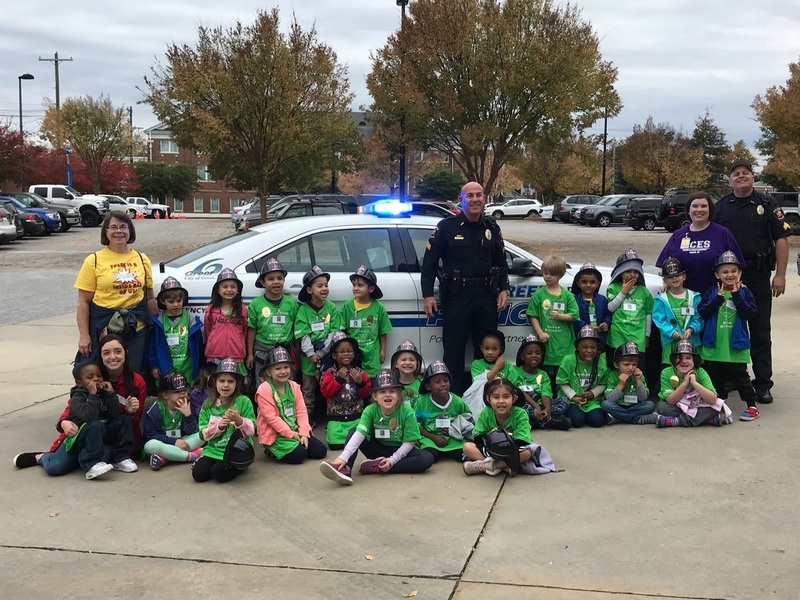 To further safety measures for all students, Greenville County Schools has released a Volunteer Policy. All visitors to Chandler Creek should bring their picture ID. The front office staff will assist in scanning each visitors' picture ID through the electronic sign-in system and providing visitors with a visitors tag. Please Note: Visitors must have their ID scanned through the electronic system EACH time that he/she visits the school. This is a change from previous years. 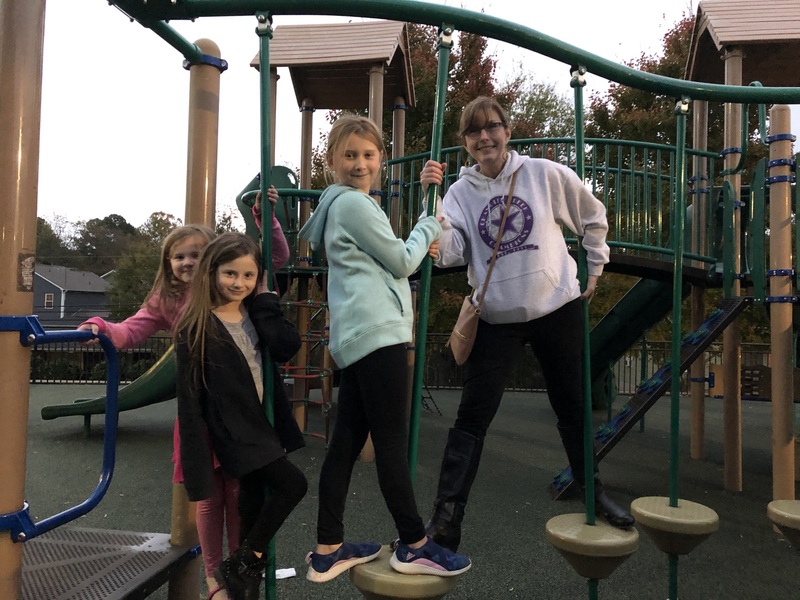 Anyone wishing to volunteer at Chandler Creek, must have an application and background clearance on record at the school before attending an event or working in the classroom. 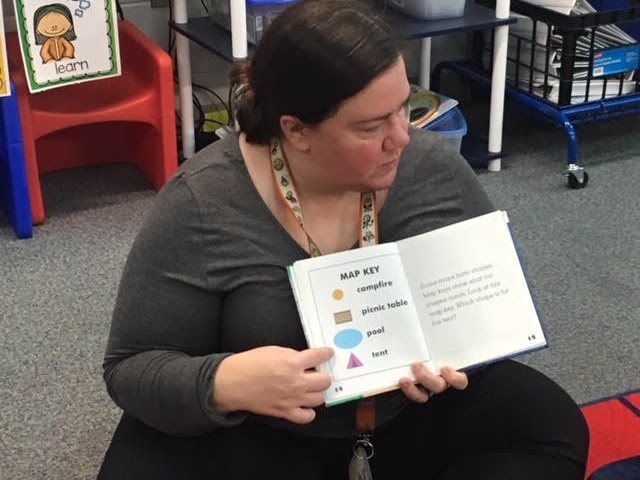 Level I volunteers may assist with making copies, assisting teachers, working in the classroom, or volunteering for school events such as PTA events. Anyone wishing to become a Volunteer should complete the Volunteer Application Form. The form can be found at the School Visitor and Volunteer Guidelines website. A printed copy of the form should be brought to the school, along with a picture ID. Volunteers who wish to mentor students or chaperone for fieldtrips is considered a Level II volunteer. Level II volunteers should complete the Volunteer Application Form as well as the Volunteer Screening Form. Both forms can be found at the School Visitor and Volunteer Guidelines website. A printed copy of the Volunteer Application Form should be brought to the school, along with a picture ID. The applicant will be notified within 24 hours of any problems after a background check has been completed.